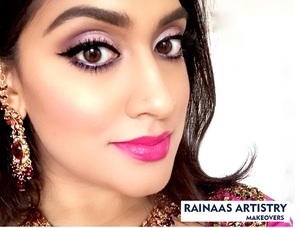 If you are looking for a professional and trusted bridal makeup artist training academy in Tilak Nagar then we “Rainaas Artistry Makeovers” will be best options for you. We would like to make you sure that our service is very affordable and we have well professional trainer. We also provide home service in all over Delhi NCR for makeup. We are also well known name for beauty salon for women in Tilak Nagar.